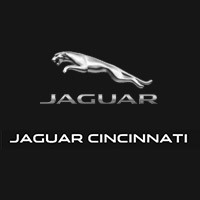 Looking for the best used cars Cincinnati has to offer? 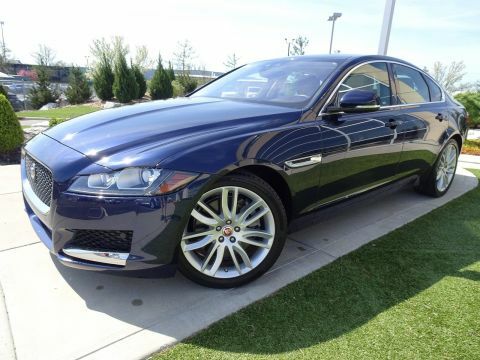 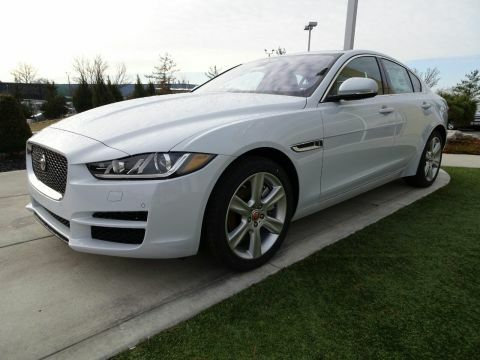 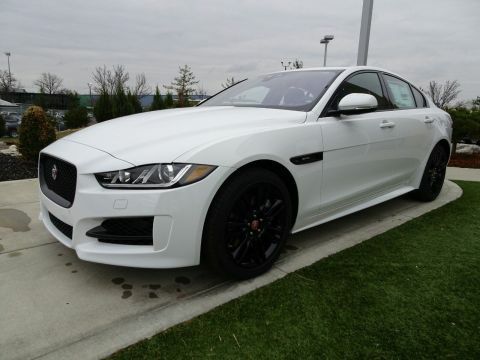 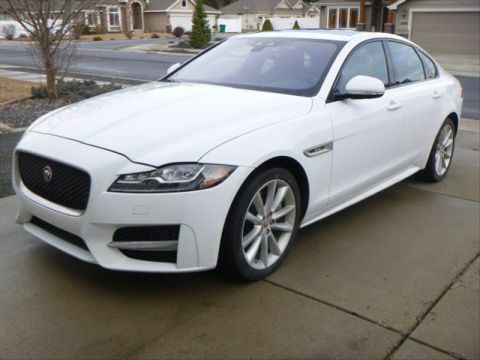 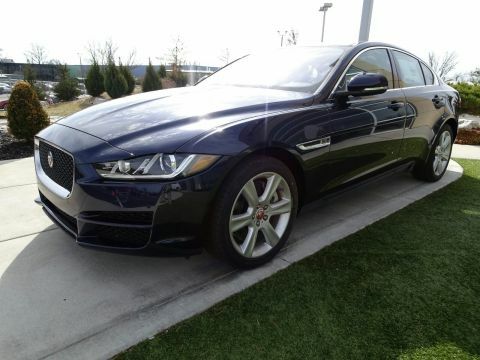 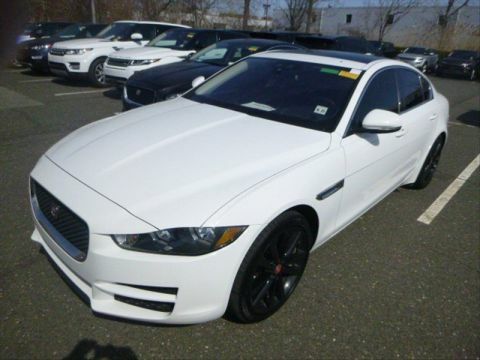 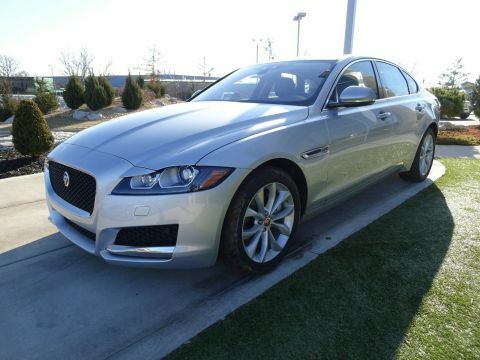 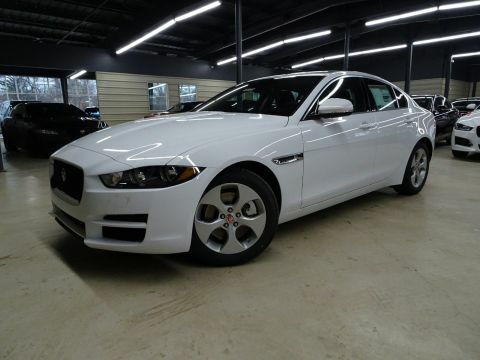 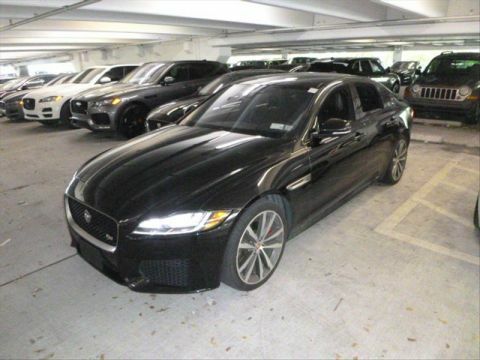 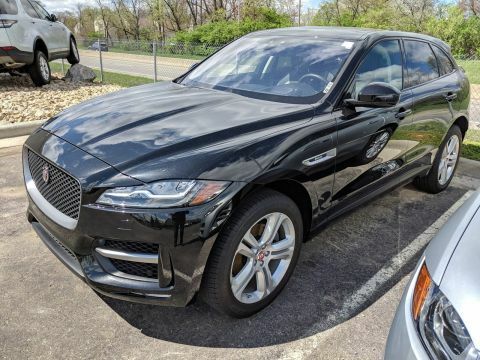 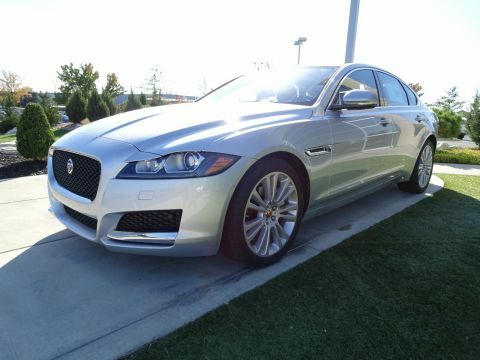 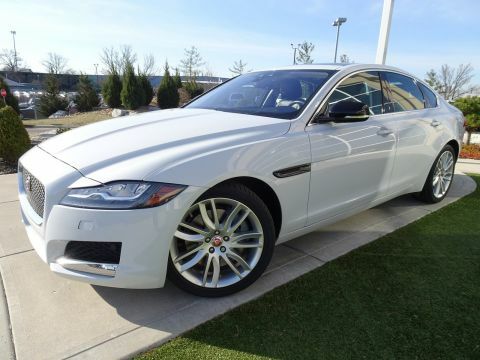 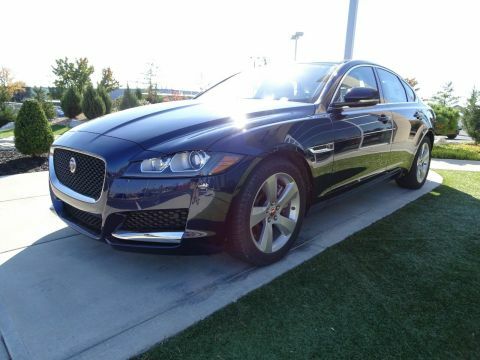 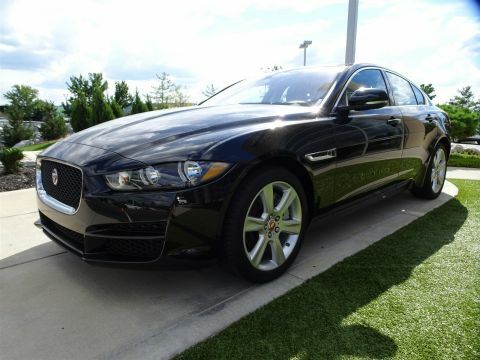 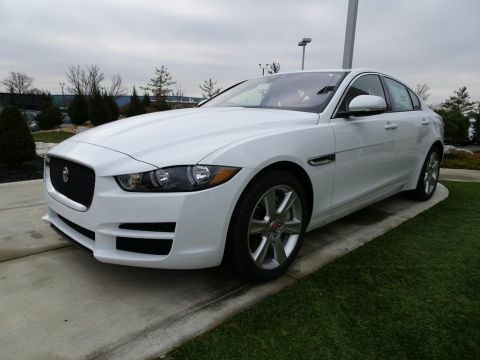 At Jaguar Cincinnati we have a wide selection of pre-owned Jaguar vehicles as well as other makes and models, so there’s sure to be a used car, truck, or SUV to suit your needs. 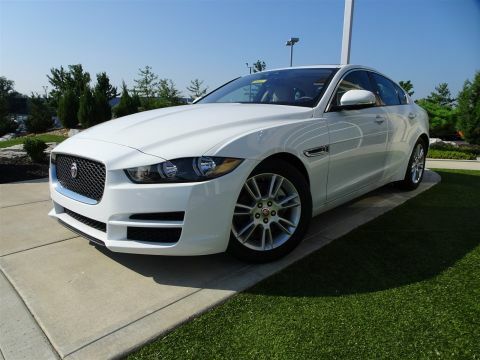 Explore our pre-owned vehicles online, then make the trip from Fort Mitchell, KY to our showroom for a test drive. 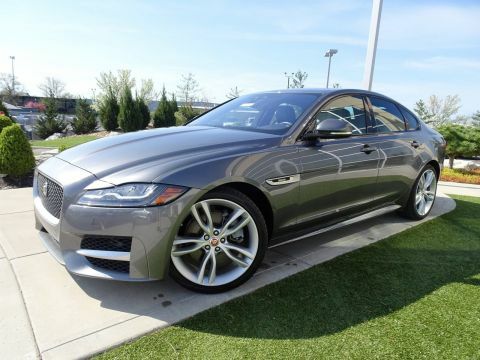 Whether you’re hoping to find a used luxury vehicle or a pre-owned pickup truck, our inventory is sure to have a model you’ll love. 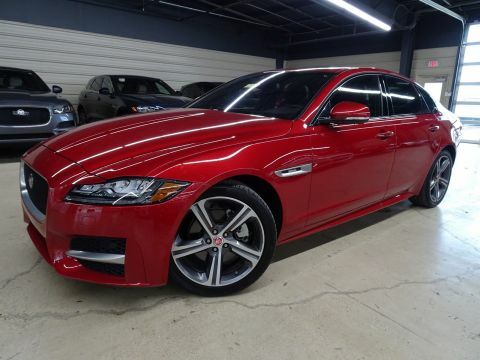 If you’d like to narrow down your search, you can browse our certified pre-owned models or explore our pre-owned vehicle specials to find quality used cars while keeping to a budget. 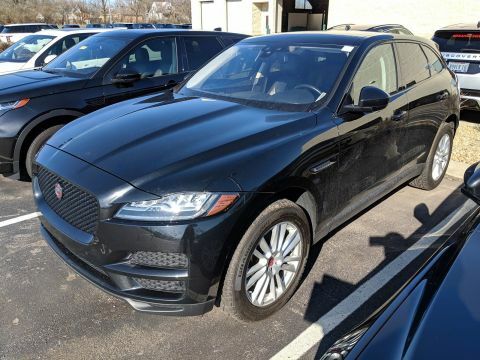 If you have questions about our inventory, don’t hesitate to contact us, or make the trip to our dealership to experience our available vehicles in person. 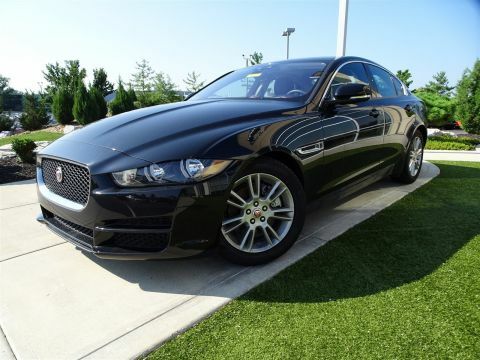 Our staff will be happy to help you find a used vehicle you’ll love.